Why a motorcycle over a car? 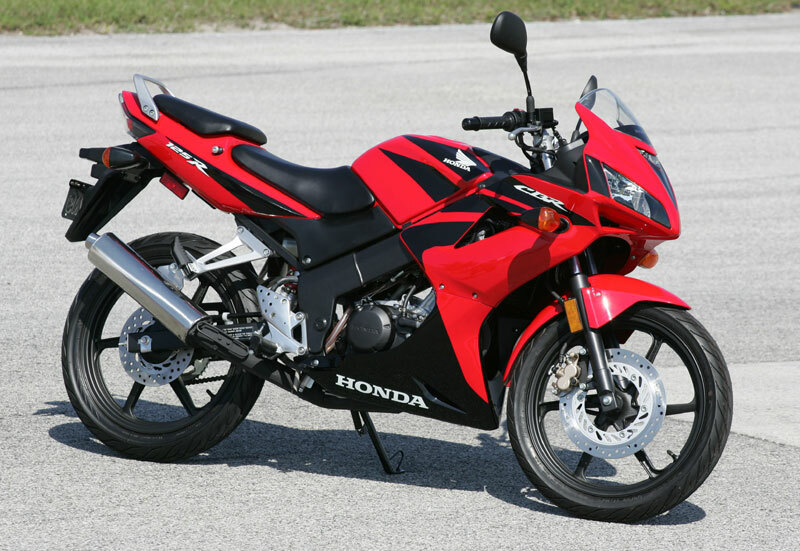 In comparison, I can get a starter motorcycle for ~$2000 (like a Honda CBR 125), insurance for ~$50 per month, and $10 worth of gas for 400 km, which will last me 2-3 weeks. Parking is free in most areas, and maintenance costs are clearly lower. I saw a ton of gear on Craigslist, like $200 armoured pants, $100-$200 helmets and $40 gloves (safety first). That ends up saving me $50 monthly over using public transit in the long run, and helps me cut the commute time by 1/2 (30 additional minutes of sleep are sometimes priceless). I decided not to even consider scooters, because a part of my route to work involves highway commute (scooters are not allowed on highways due to speed restraints). After you complete the test, you are allowed to ride with a qualified supervisor (25 y.o. or older, on a motorcycle/scooter that is 250cc or more). 2. 30 days after your computer test, you can take a shot at passing the MST (Motorcycle Skills Test), which is taken at the parking lot – you need to ride around cones, show how to back up and other small stuff. There are some restrictions as to what motorcycle you can use (particularly, as to its motor capacity). 3. 12 months after the MST, you can take the class 8 test; upon completion of which you will receive an 8N license (N for Novice). 4. 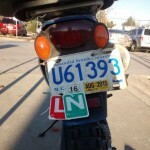 24 months after the “N” test, you can take the class 6 exam, after which you get the full license. 3. 30 days after the MST, you can take the actual road test; upon completion of which you will receive a full license [class 6]. And that’s all. I’m on the last 3/4 of the guide, and planning to take the knowledge test this Friday. I will let you know as soon was I take the test. Wish me luck! >>>Edit: Aug. 7, 2013: I have passed the computer test! Was rushing through because it was a few minutes before I had to take the bus to go to work, so I got 80% even (the minimum to pass), yet I passed! Now to pass the MST in 30 days. >>>Edit: Sept. 14, 2013: I have passed the MST at the Burnaby location, where it was not necessary to book the appointment. The test is fairly easy, you need to ride around cones, show clutch handling skills (the instructor walks beside you at a slow speed, and you need to ride at the same speed) and do full 180-degree turn and emergency stopping. A piece of cake!